In the past week, I’v been deploying a Sinatra app to AWS Elastic Beanstalk. In development environment, everything was working just fine, but when I published the application and tested it in production, I encountered a weird problem in one of the templates that was supposed to be supporting uft-8 text without any issues. 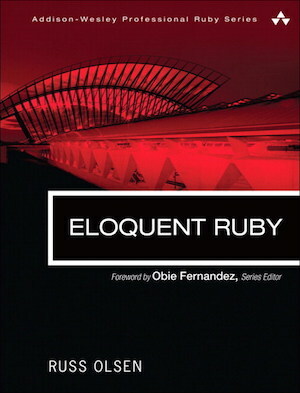 Recently, I’ve read Oslen Russ’s “Eloquent Ruby” and it was delightful read overall. The book has a considerable reputation among the community programmers. 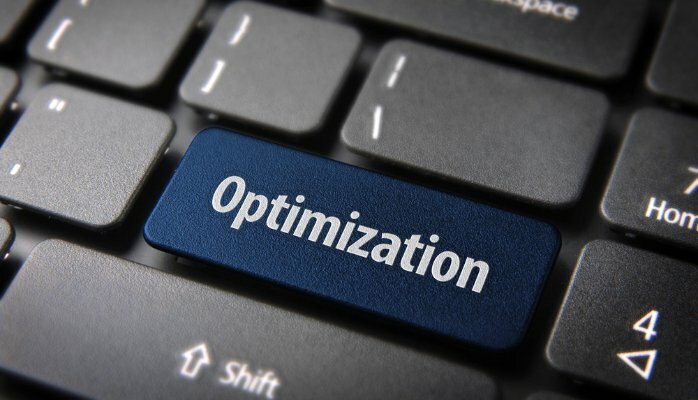 It’s divided into (4) units on Ruby foundations and the software process practices. A passionate blog about computer programming, reading, thinking, and the like.